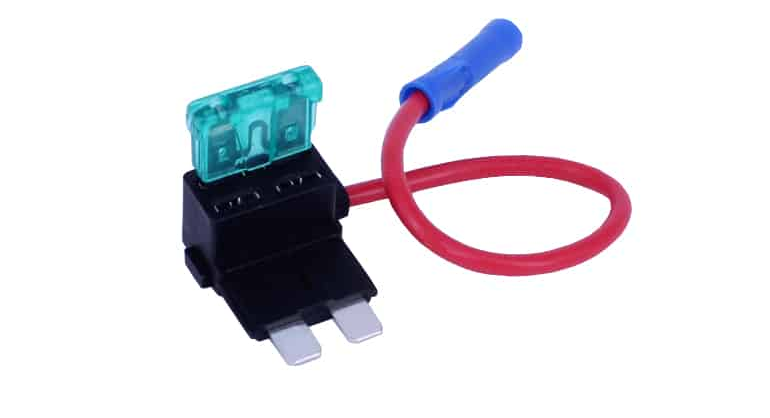 The fuses main job is to protect the wiring, so to ensure that the load and wires are adequately protected, you need to get a fuse that is the right size and not too large. 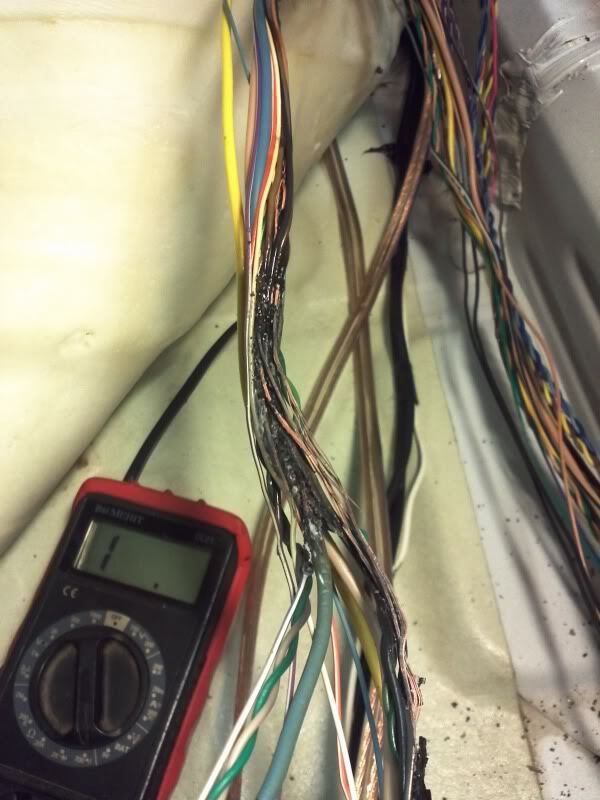 Nobody wants to deal with a big mess of wires everywhere, an exposed fuse box, and panelling that’s burnt through! 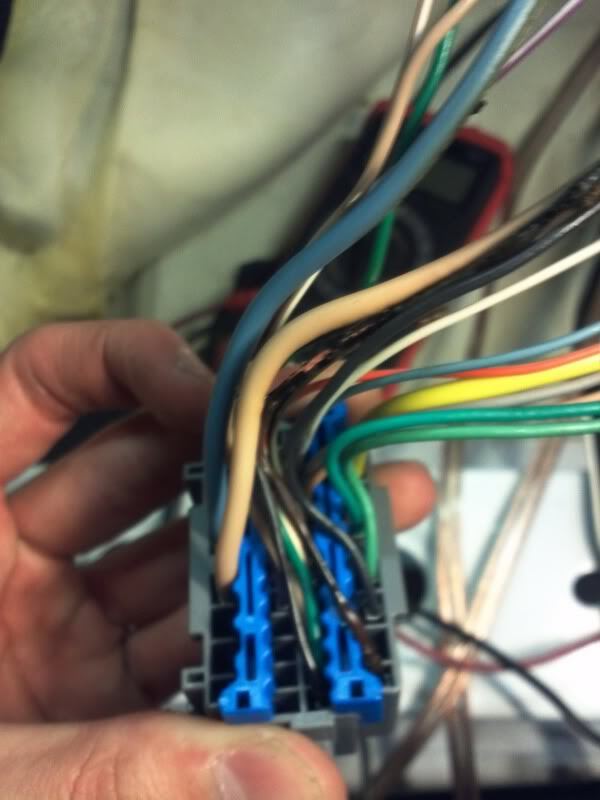 It’s ugly, it’s messy, it’s unnecessary, so do the right thing and protect your wires with the right size fuse. 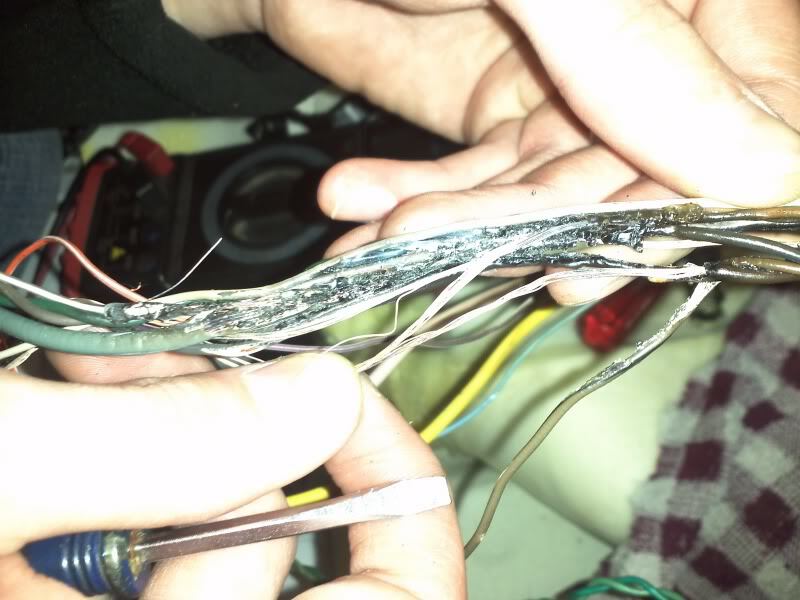 Now is wasn’t so much on him, there had to have been SOMETHING wrong with the stock wiring because within 3 hours of driving these wires went from fully shielded to melted down, stuck together grounding out!? I can see it happening over a few days, but now a few hours. I will say this Malibu is set is really stupid when it comes to ground. 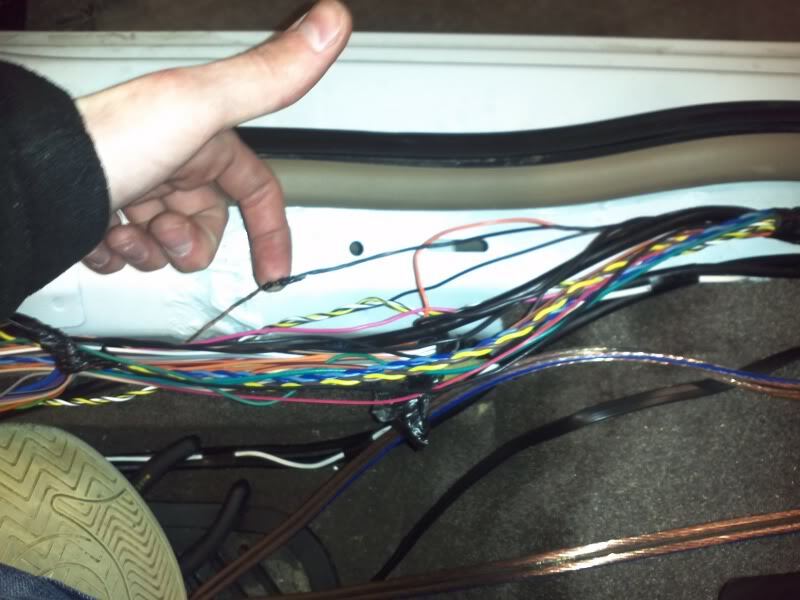 Instead of running ground from the Passenger door going up around the kick panel into the lower center council (where there are 3 grounds located aprx. 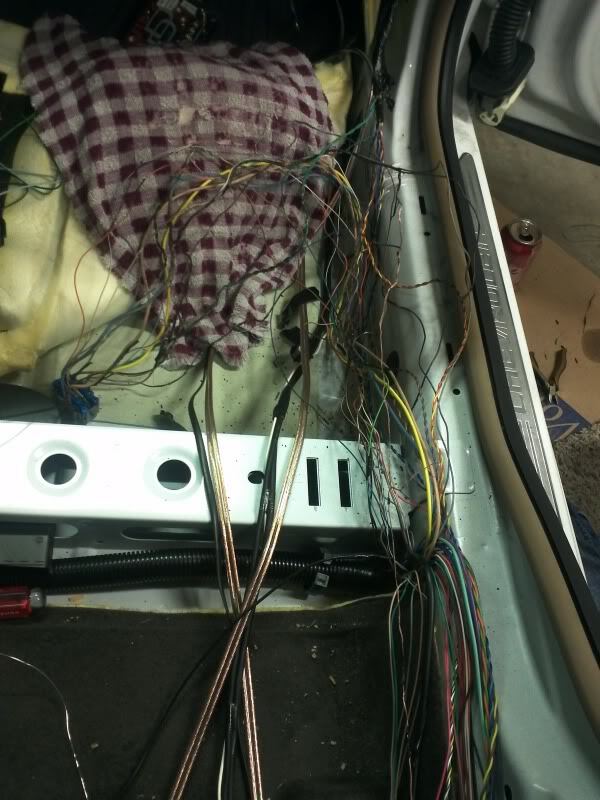 2 feet of wire, they ran it all the way down the side of the car, up the back seat into another ground that looks stupid as hell when a panel is taken off. 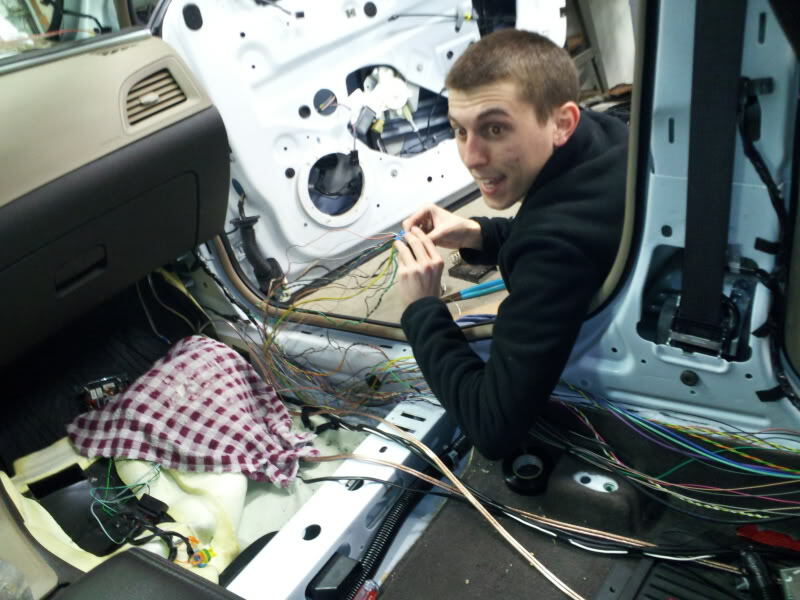 Anyways, it took the owner of the car, myself and another buddy 7 hours to re-wire the entire thing going into the door as well… fun, but a little hard, and extremely tedious work get it all done. 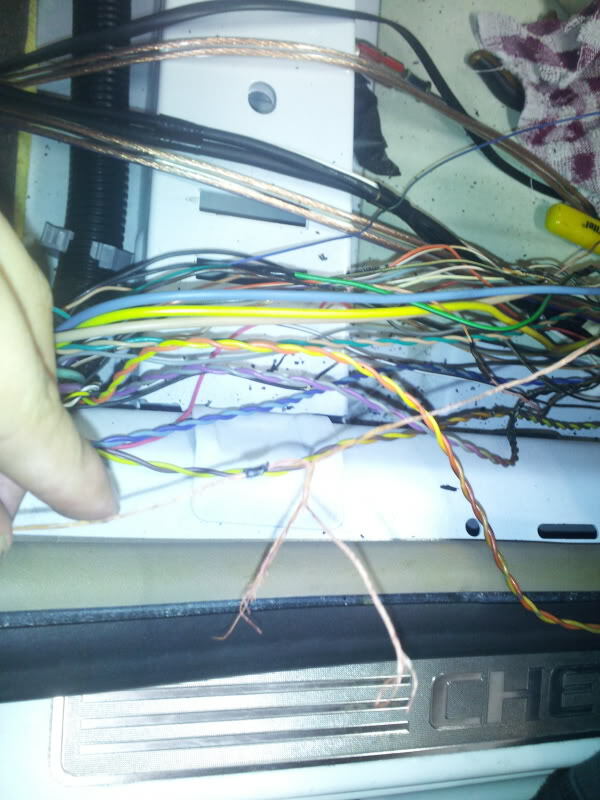 One wire at a time, not rushing… Well, i’m off to work now and be on later. Have a good day all! Few more pics were taken, just don’t have them. 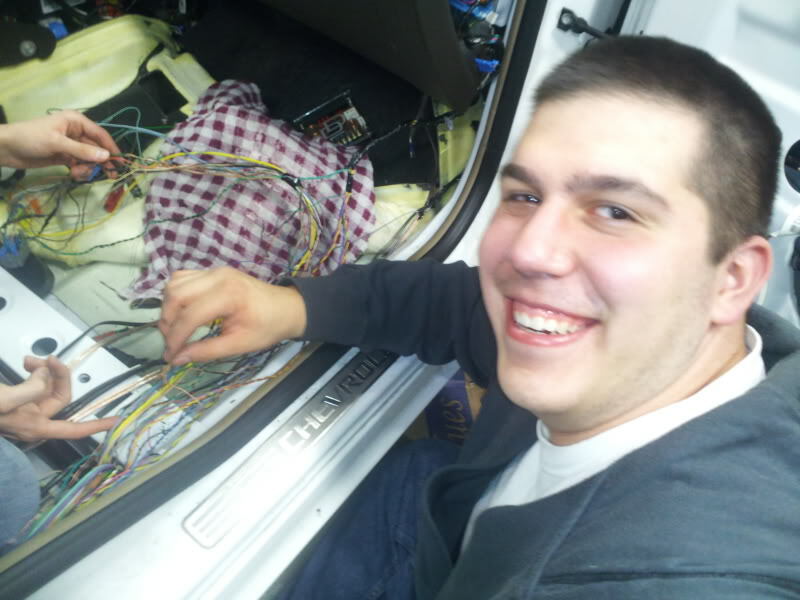 Yes you tool it will work but learn what a fuse does and why you should not put a bigger one in there. Some people man, some people. 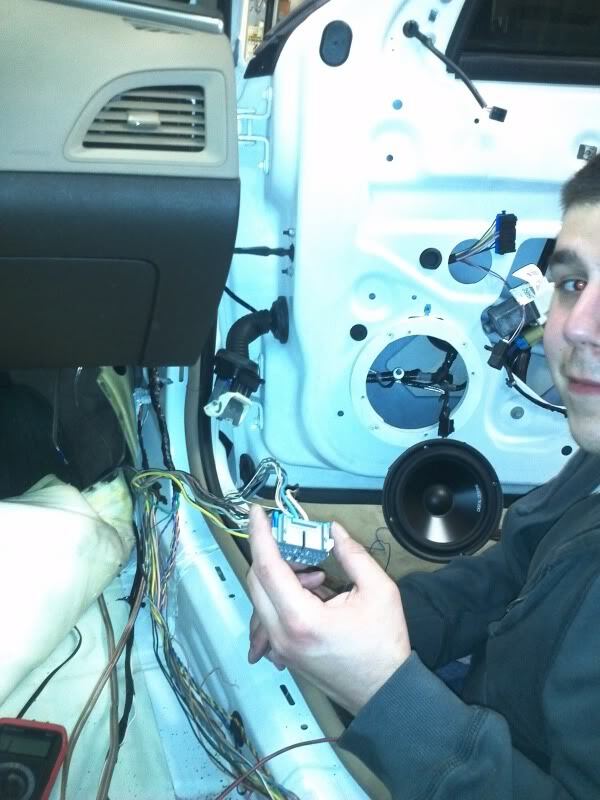 Yeah whoever said to put a 25amp in there was a moron. I’m still at work and can’t get the pictures uploaded, but yeah, we were up until 4:30 doing it. It was… tiring. But he was in that mood of like ( I can’t believe this is happening) where I wanted to make sure we took our time and did one at a time making sure we don’t mess up What I found out too that I forgot to mention. 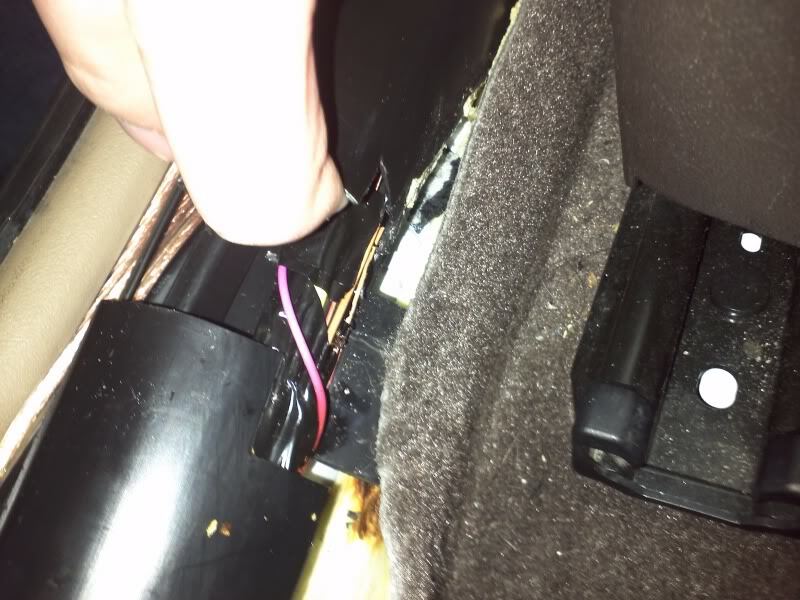 THere was a reason why the fuse kept popping Someone took a pin out of the male plug (this is in the boot between the door and the car) and moved it to the wrong spot SOO! 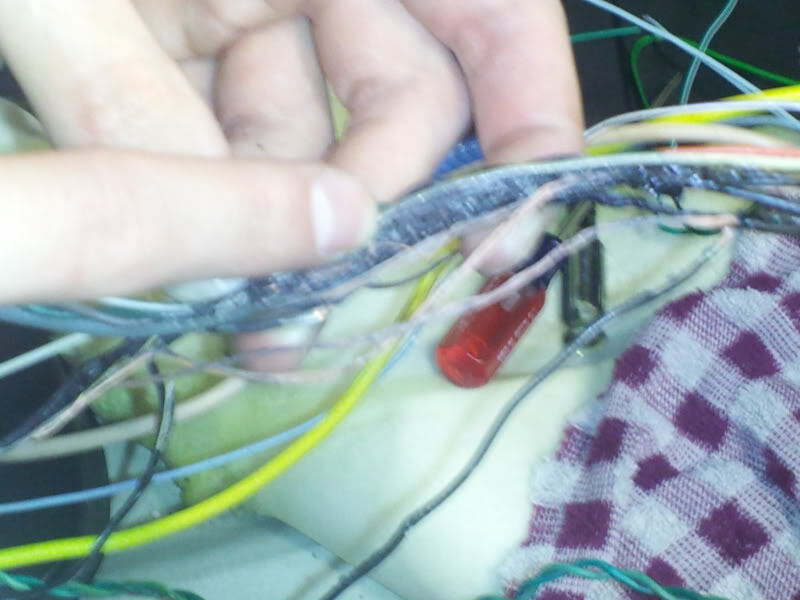 The pin that was not moved (on the female end that was hot) some how cause a connection issue else where which popped the fuse. and we all know what happened now afterwards. 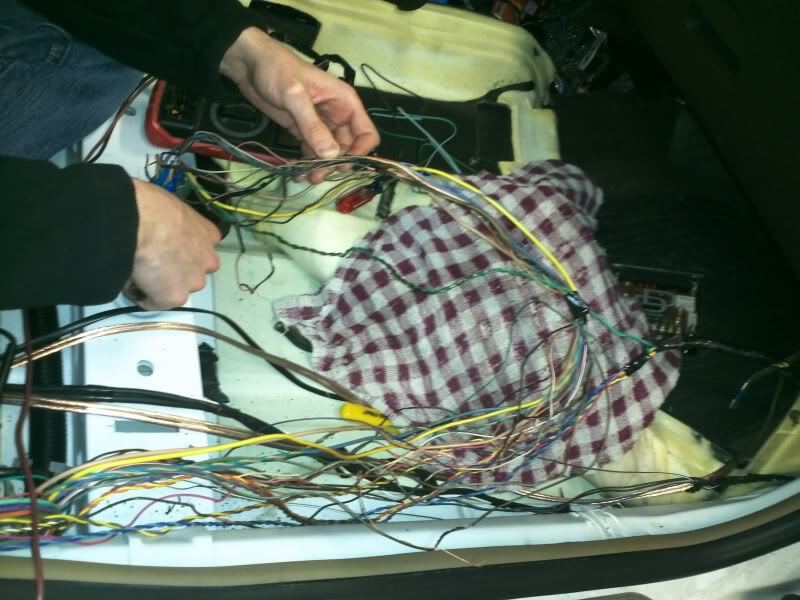 But After I wired it, fuse popped the owner looked and seen the pin was in the wrong spot, we moved it to the correct spo, everything turned on no issues and then we put the car back together. Overall it was kind of fun to do but sucked at the same time. 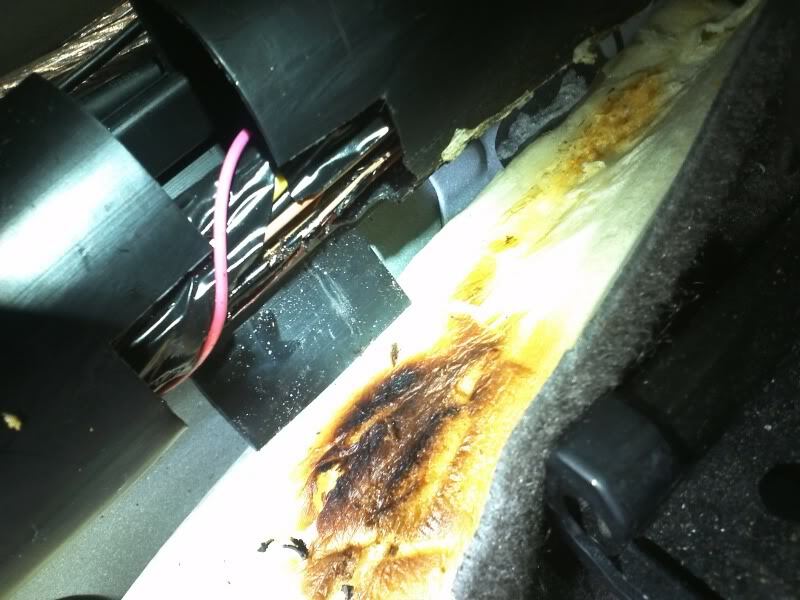 I”m just REALLY happy and he’s thankful for that I smelled like a burning when he was playing music and I took a flashlight and seen smoke POURING out of the Passanger A pillar.